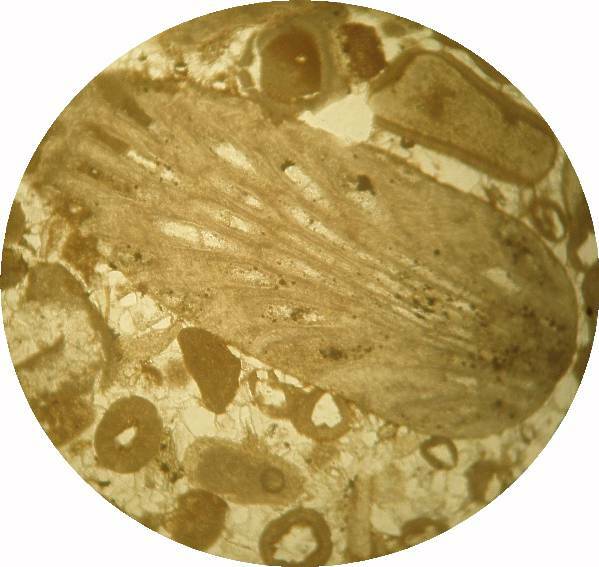 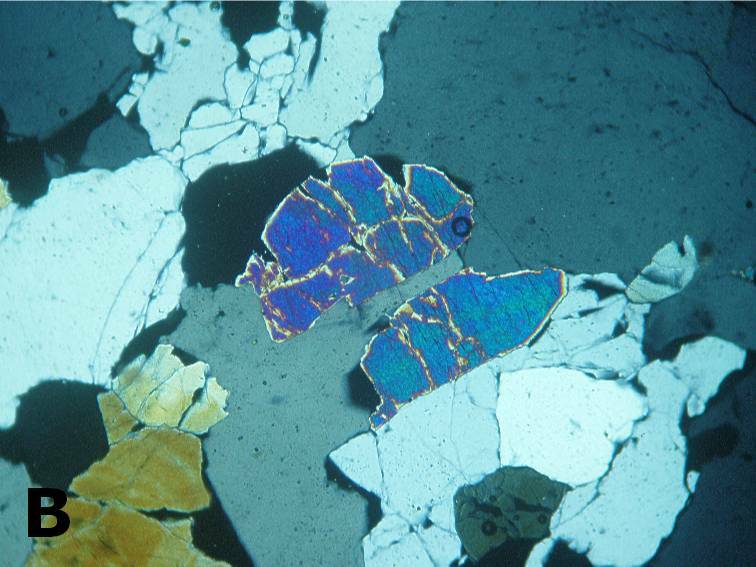 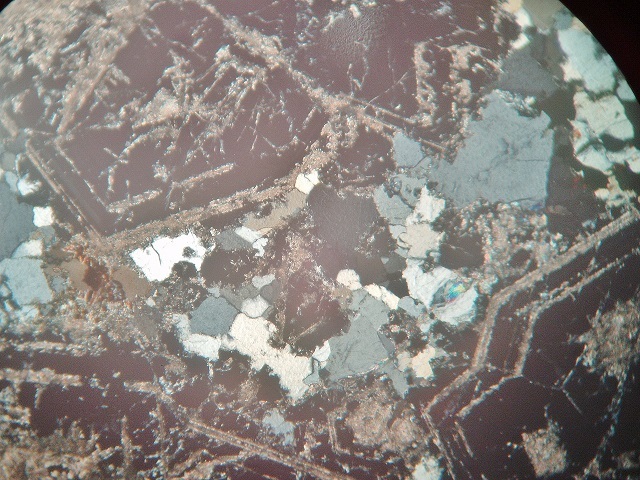 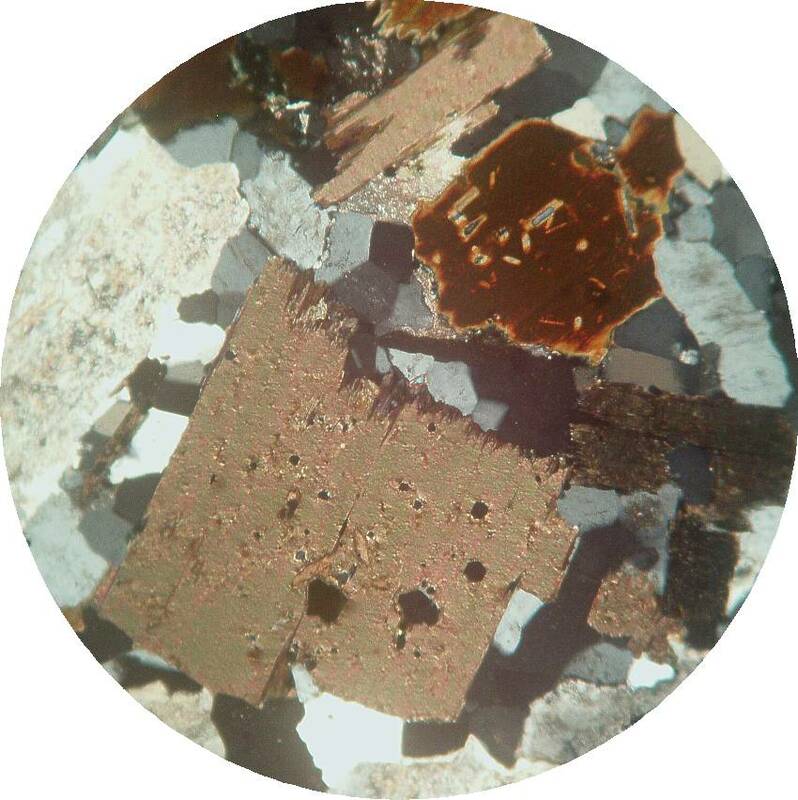 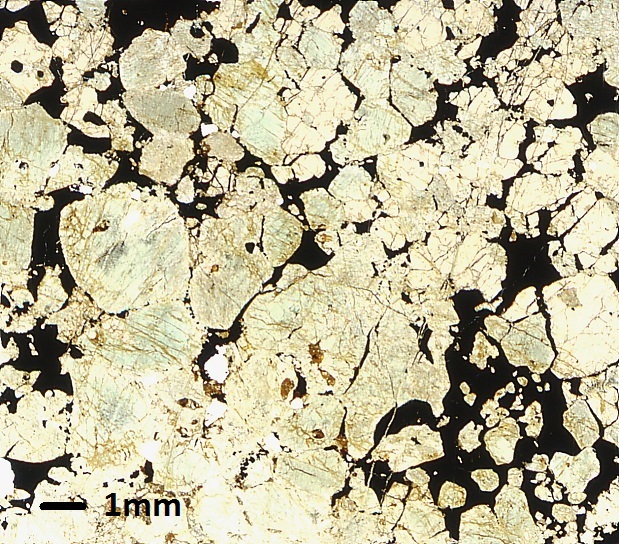 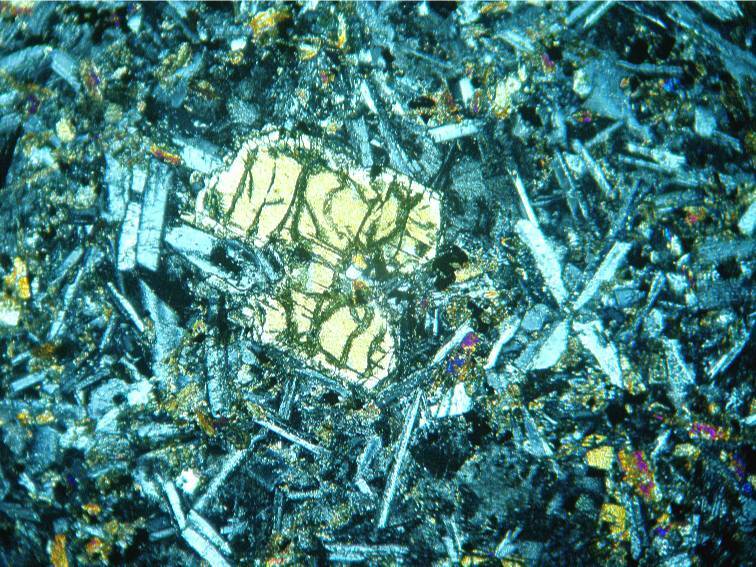 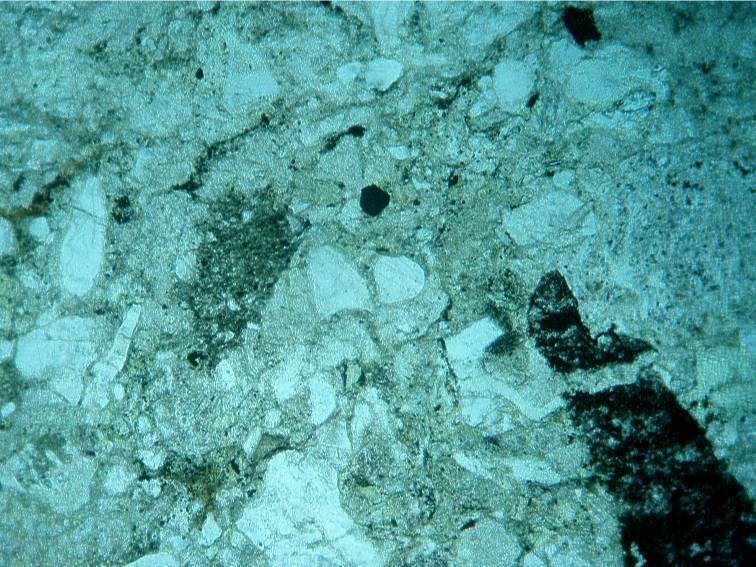 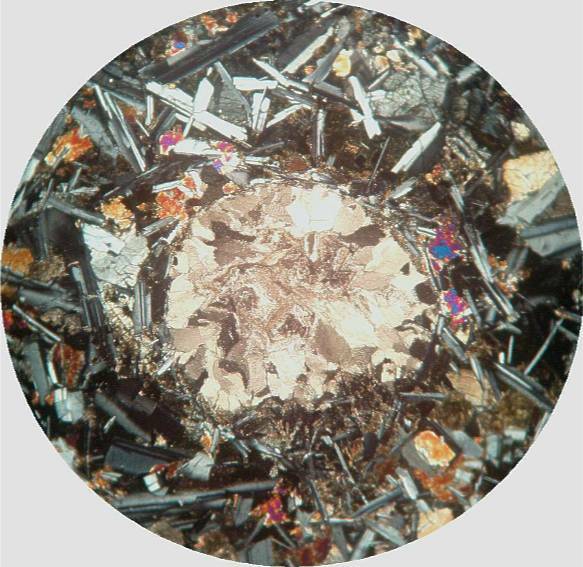 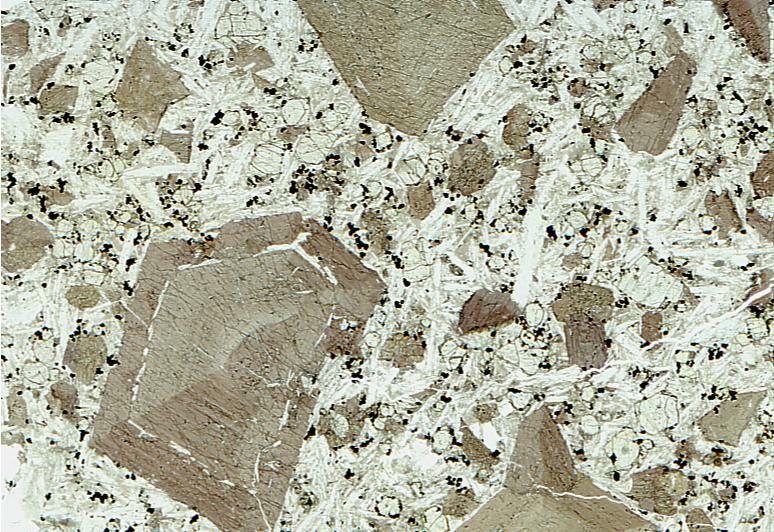 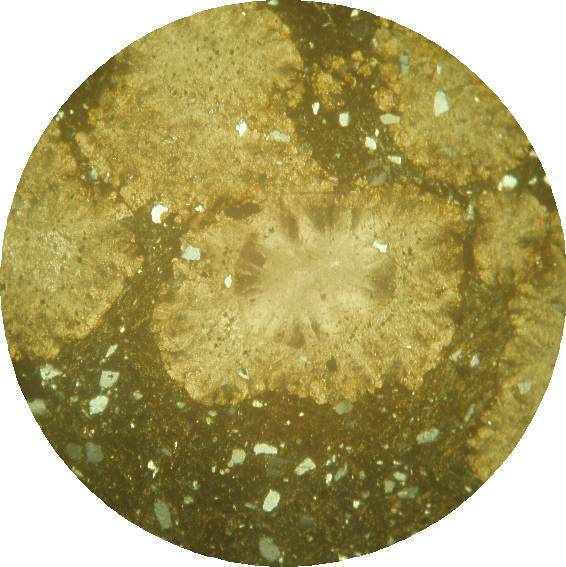 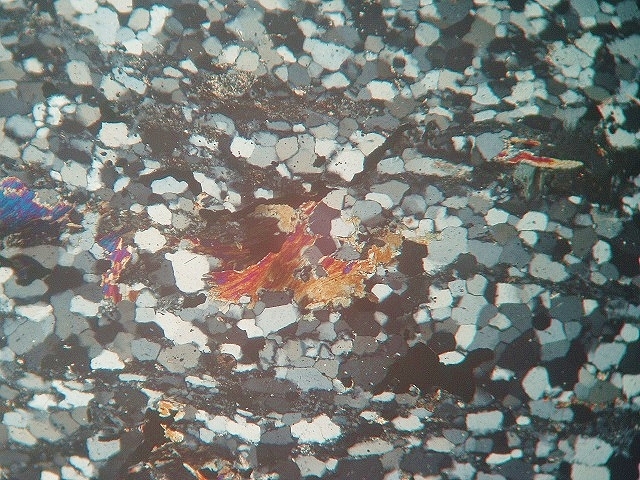 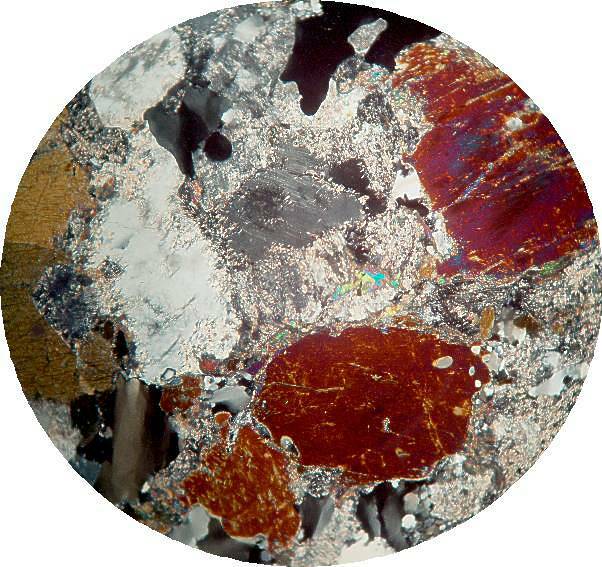 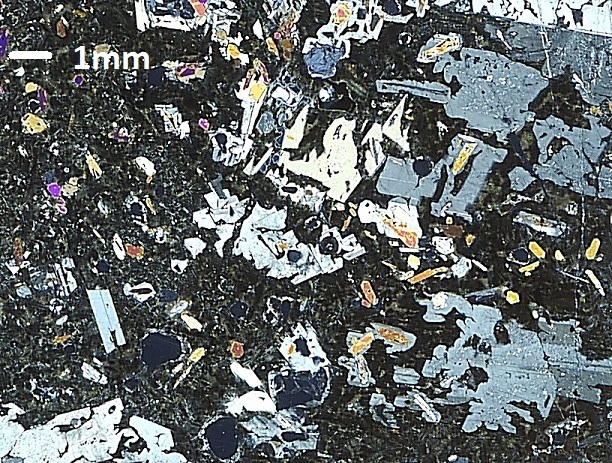 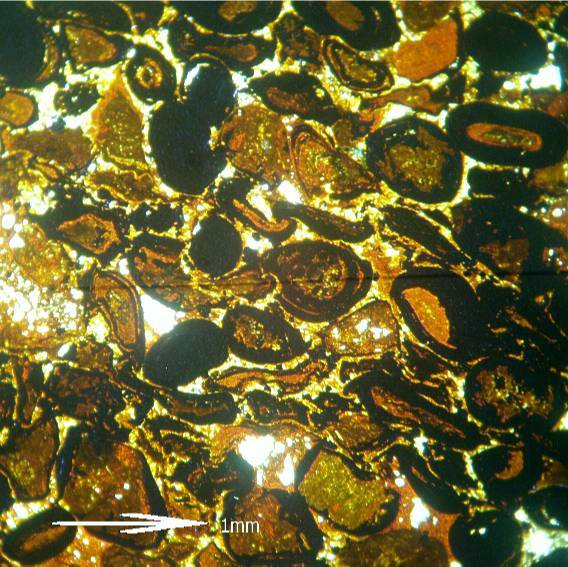 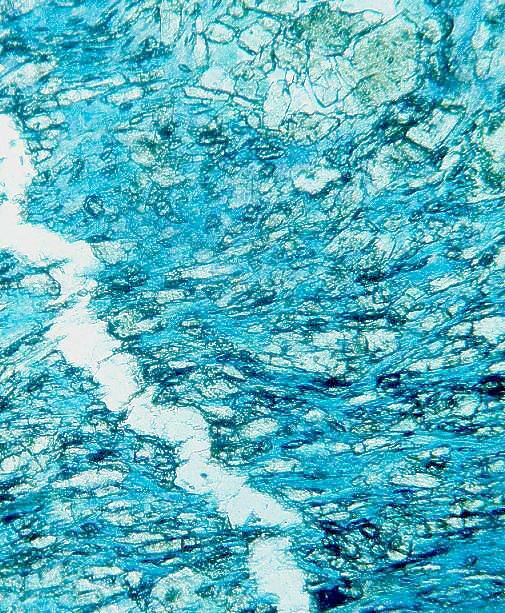 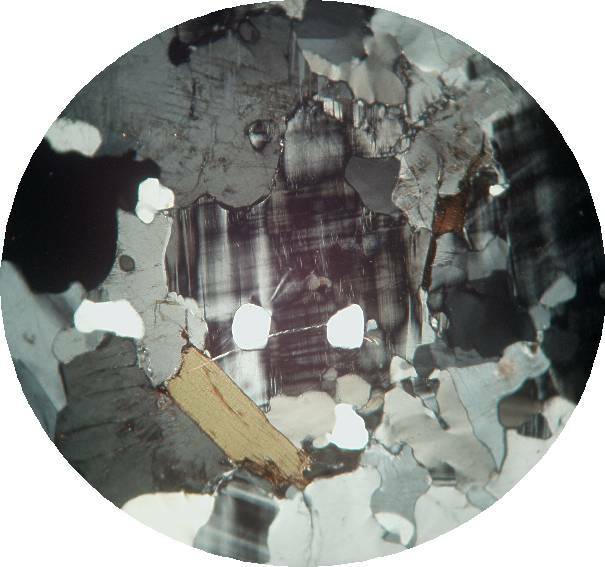 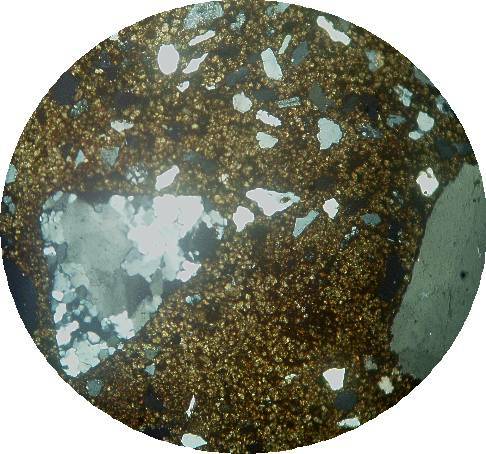 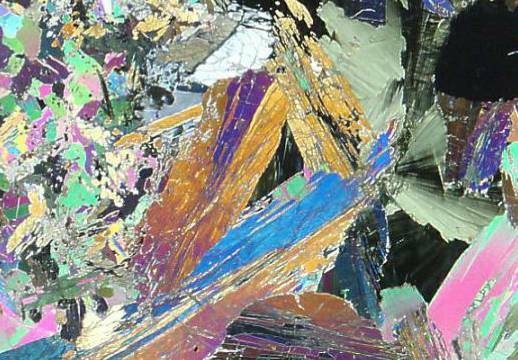 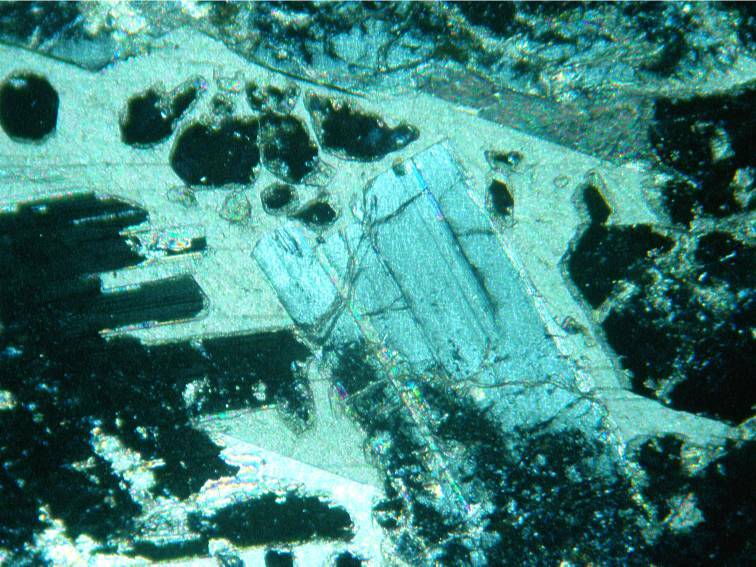 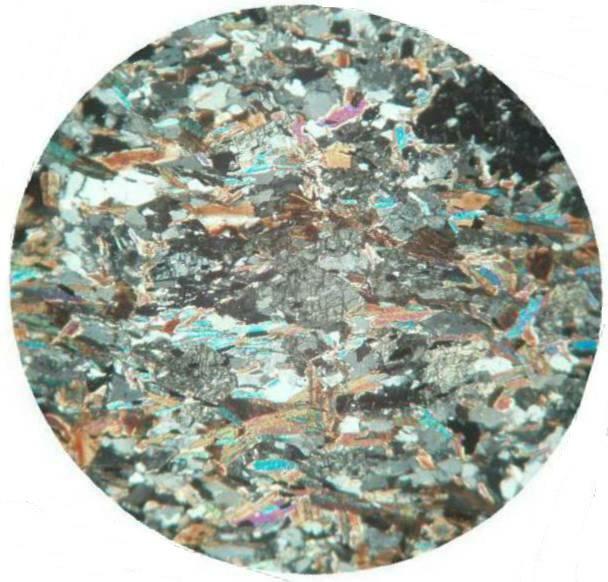 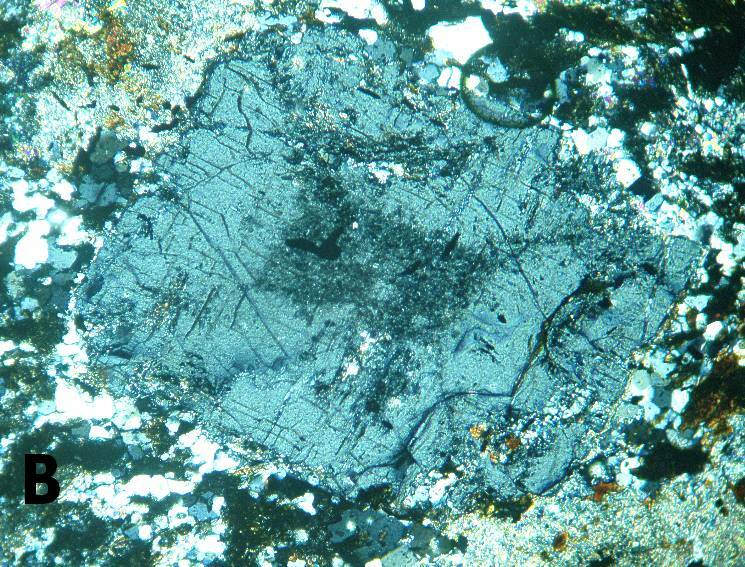 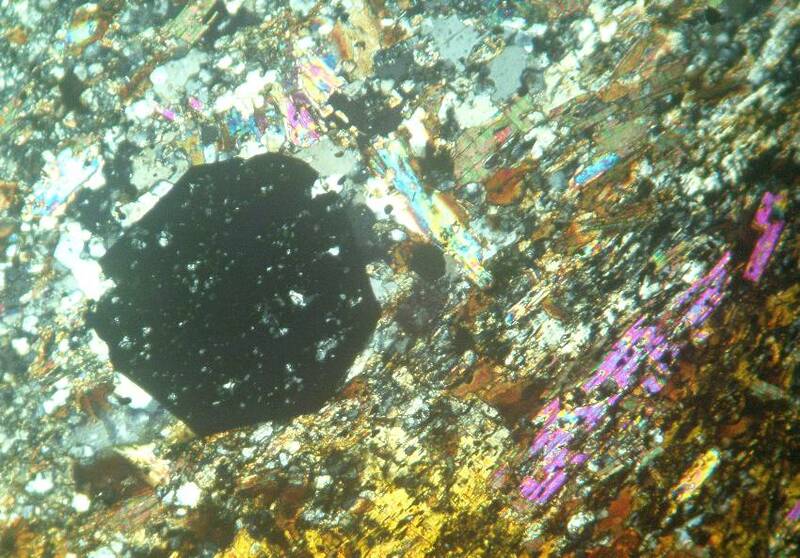 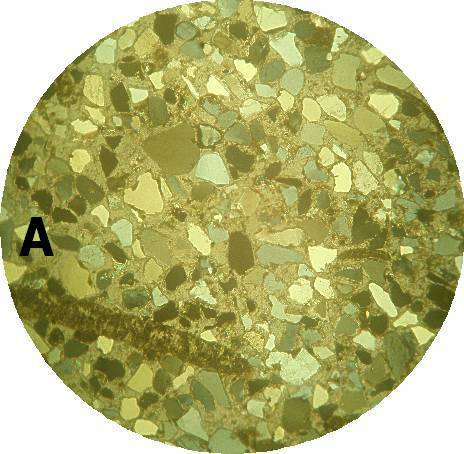 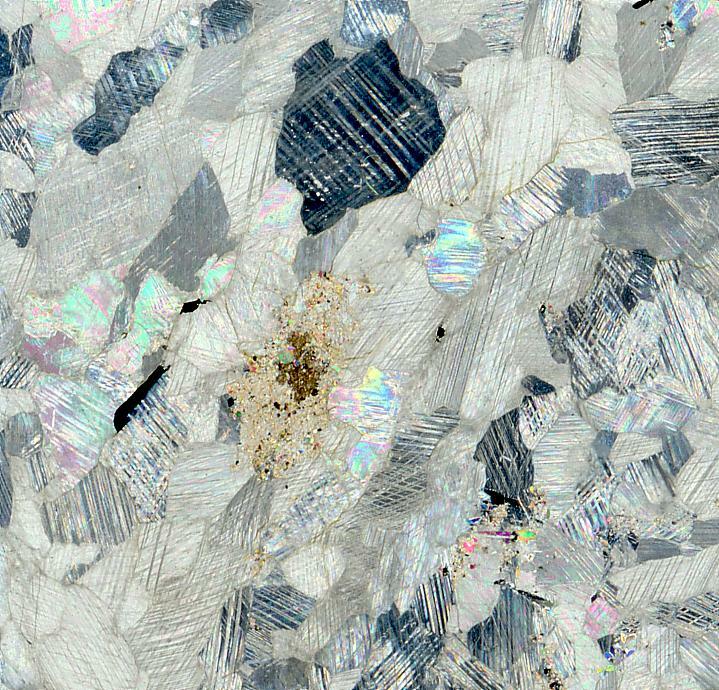 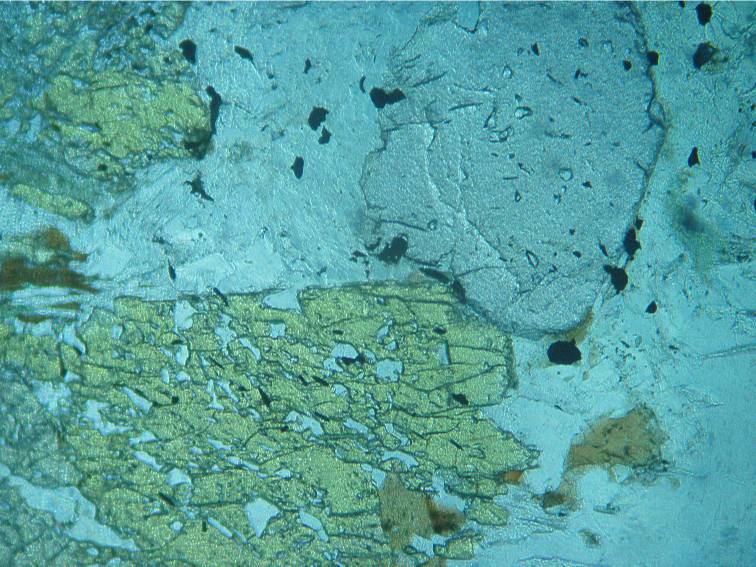 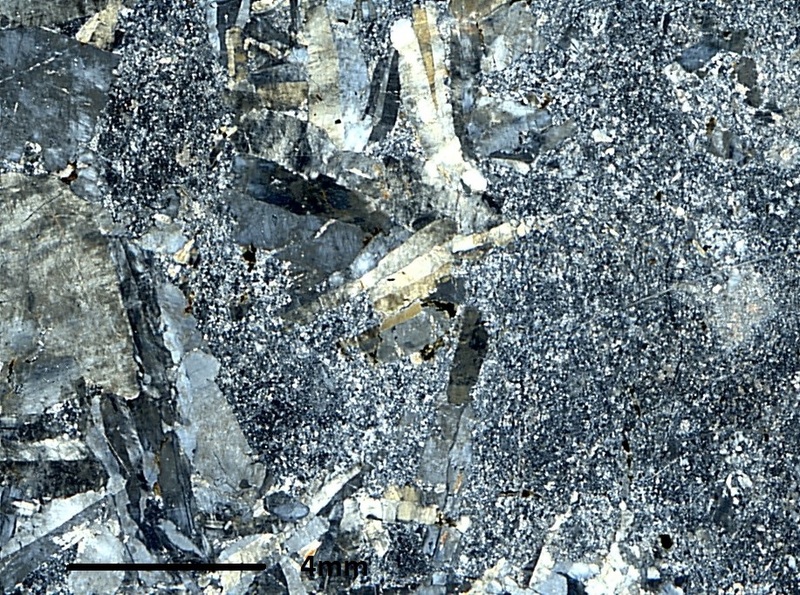 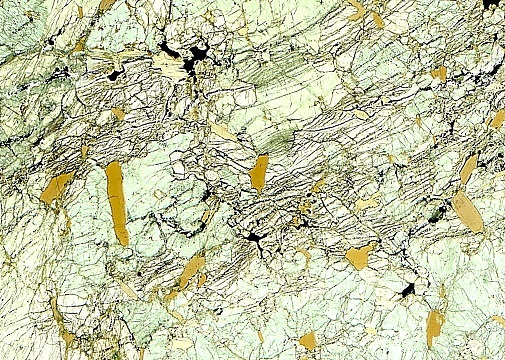 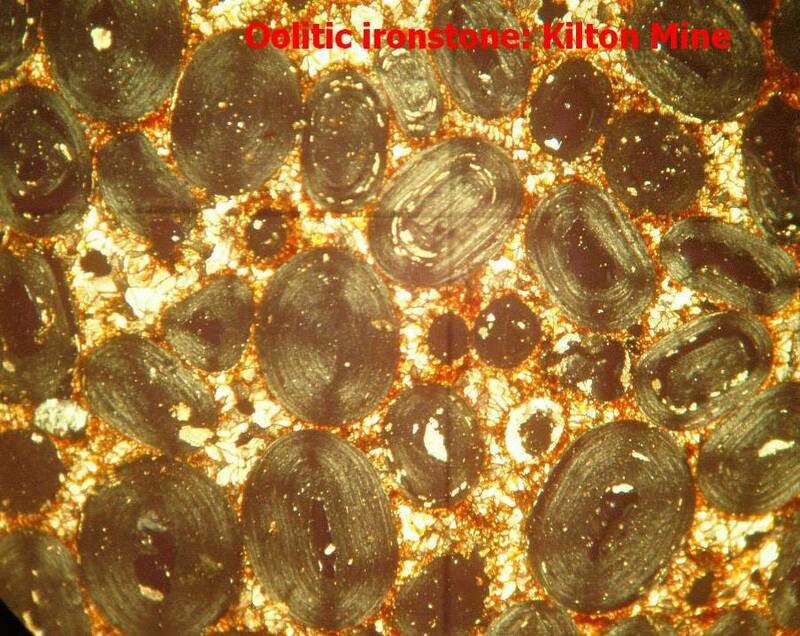 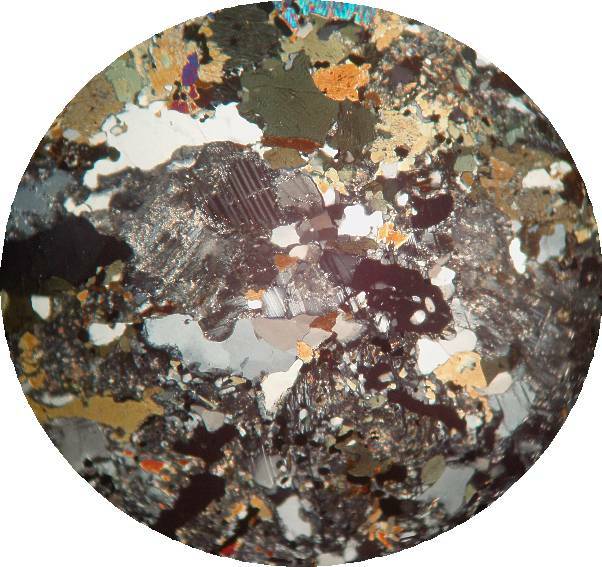 ­­­­Below are photographs of thin sections of rocks from northeast England and further afield. 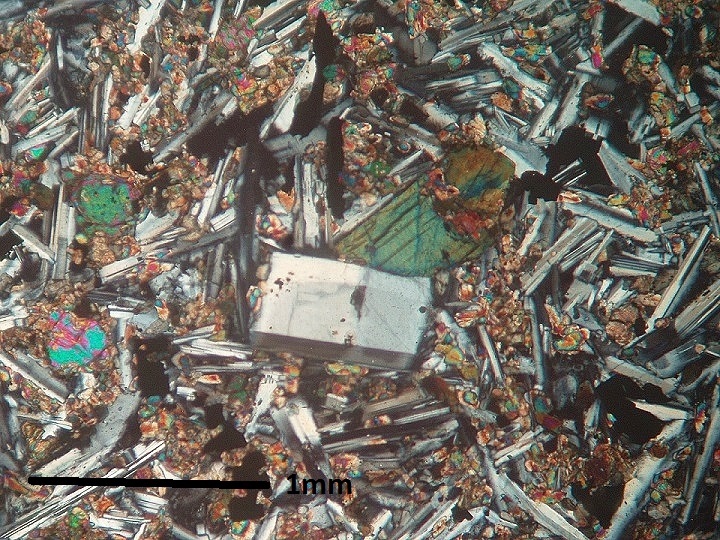 Those suffixed with someone's name are sections made from their rock/mineral collection. 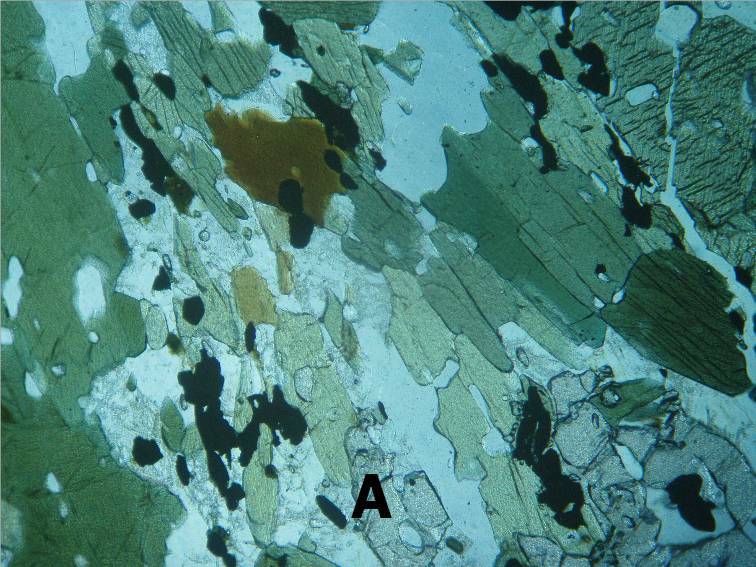 polarised light (PPL) and cross polarised light (XPL) as well as locality and explanation. 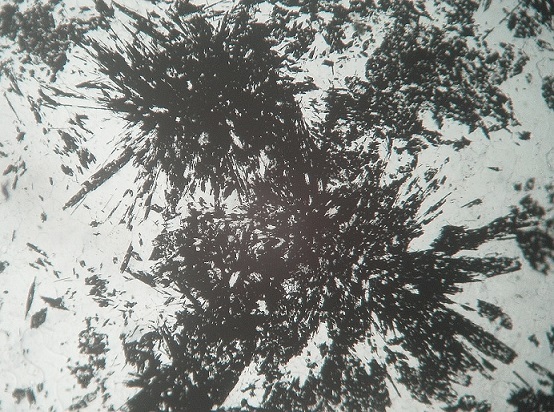 Omit asterisks. 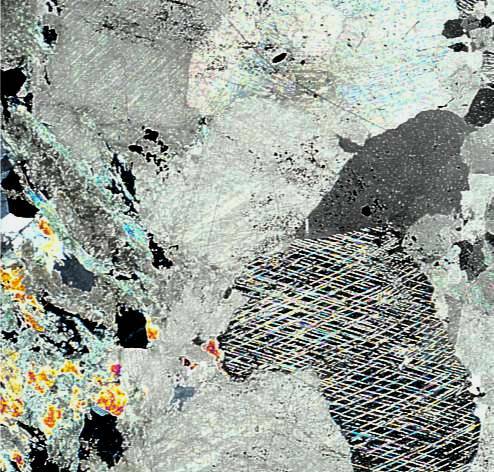 They are there to prevent email harvesting.